The Made in Prague Film Festival (10-19 November) is back in London over the next two weekends. Programmed by the Czech Cultural Centre, new films will be accompanied by the first ever UK retrospective of seminal Czech New Wave filmmaker Jan Němec. Němec was an exciting name in an exciting scene in the 1960s, graduating from the famous film school, FAMU, which produced a dazzling array of Czech filmmakers. His graduation film was a 12-minute short called A Loaf of Bread which he based on a story by Arnost Lustig. He collaborated directly with Lustig for a sensational debut feature, Diamonds of the Night (the two films will play together at the festival). The feature is a lean 63-minute survival drama as two boys run into a forest to avoid transportation to a concentration camp. Using flashbacks and surreal hallucinatory imagery, it’s a searing depiction of internal experience. Much of Němec’s career was blighted by censorship and while the festival selection includes other features such as 1970’s comedic portmanteau Martyrs of Love and 2001’s Late Night Talks with Mother, it is his famously banned satire that will cause the biggest stir. The Party and the Guests is a masterpiece of collusion and acquiesced responsibility, featured a sinister rictus on the face of a malevolent tormentor that feels like a direct inspiration for Haneke’s Funny Games. Němec once said that “when one lives in a society that is essentially not free, it is the obligation of every thinking person to attack obstacles to freedom in every way at his disposal.” The Party and the Guests paid the price for such obligations when it became one of a handful of films to banned ‘forever’ after its release, despite inclusion in the 1968 Cannes Film Festival. Prior to all of that, the festival will open with Němec’s reflective final film, The Wolf from Royal Vineyard Street, and will continue on its second weekend with several screenings of newer Czech work. 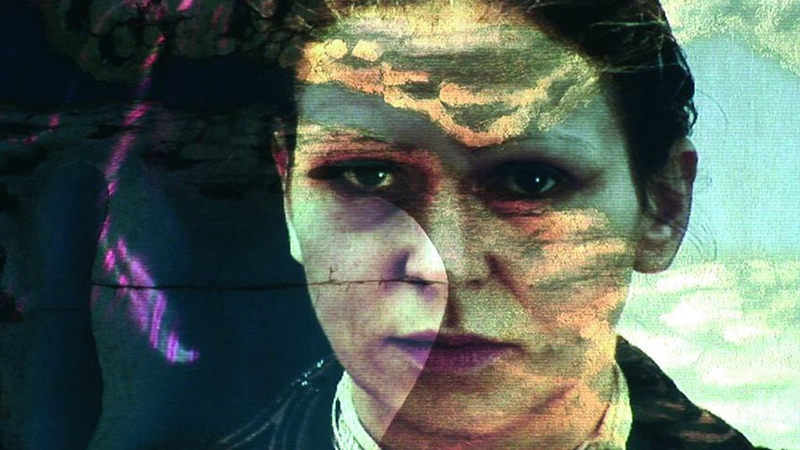 The queen of Czech documentary, Helena Trestíková returns to the festival after last year’s screening of Doomed Beauty. This year’s film, A Marriage Story, returns to her familiar ‘time collection’ technique to tell the 35-year story of Vaclav and Ivana Strnad. Further travelling back in time occurs in Jan Hrebek’s The Teacher, which is a 1983 set drama that echoes The Party and the Guests as a study of spreading corruption and the difficult choices of parents. A similar quandary faces the inhabitants of a small coal-mining village in HBO drama series Wasteland. An ominous thriller in the vein of recent Scandi-noir success stories, it will be debuting three episodes at the festival followed by a Q&A with producer Tereza Polachová. For more information on the 2017 Made In Prague programme simply follow this link.